Welcome back for our final day of shaker cards! Today's shaker card is a fun peek-a-boo style, you get a glimpse at the inside of the card through the shaker window. 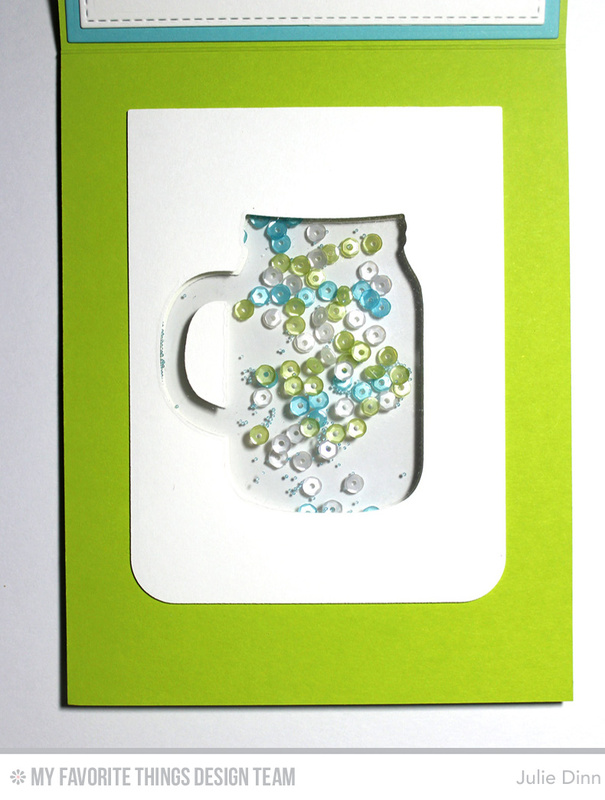 For my card today I used the fabulous Mason Jar Mug Die-namics. I die-cut the mug our of a panel created with the Blueprints 24 Die-namics. I adhered the acetate to that panel and created the shaker box. For this shaker I was careful not to add too many sequins and beads. While I usually like to be generous with those, it was important here to keep the amount low so the inside of the card could be seen. 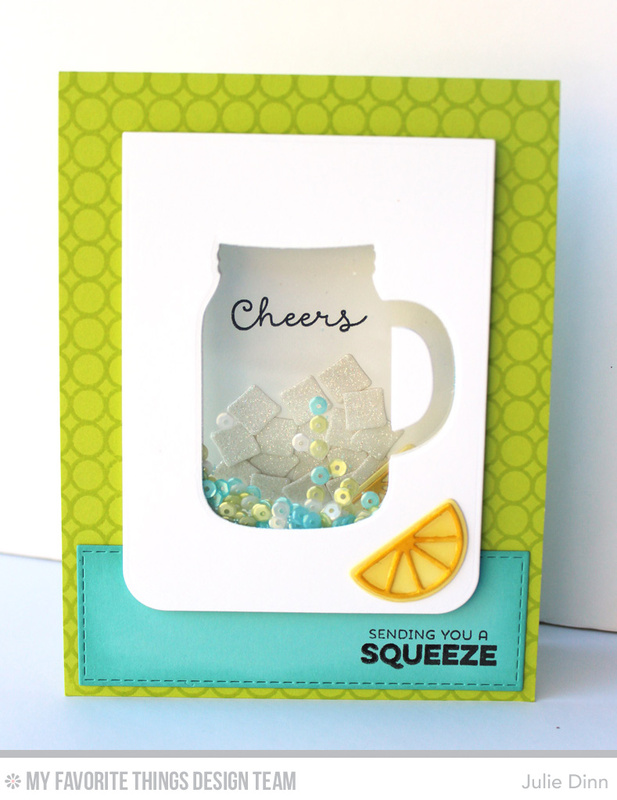 On the inside of the card, I stamped a simple sentiment from the Mason Jar Labels stamp set and added a pile of sparkling ice cubes and a slice of lemon. I carefully lined the sentiment up with the shaker window to make sure it would show in just the right spot on the front of the card. On a card like this, I think the little details are really important. One of the things I always do when making this style of card is to add another piece of card stock to the inside cover of the card. I don't want the recipient to see any of the adhesive or card stock from the inside of the shaker. Thanks so much for joining us all week! I hope you have enjoyed all of the different shaker cards, and more importantly, I hope you will try one yourself! Don't forget to share your shaker cards with us on Social Media. We can't wait to see what you create! 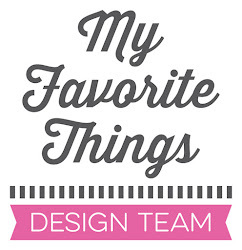 Be sure to check out the MFT Blog to see all of the shaker cards the team has to share with you. The ice cubes and lemon additions were perfect. Great card! This is wonderful! So creative! 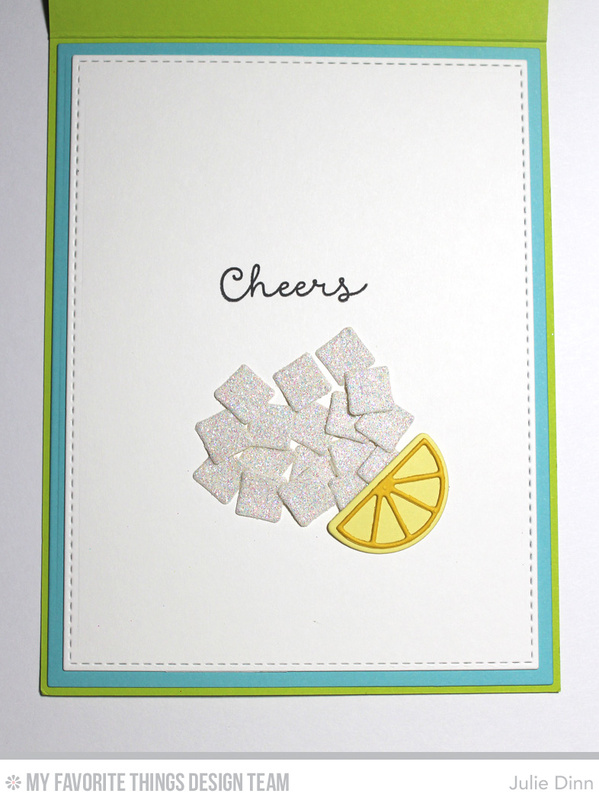 I love the sparkly little squares that remind me of sugar cubes! Love it! That's too cute! Fab ice cubes and juicy lemon!! Julie that is very clever of you to think to do that! I love the ice cubes and lemon inside. You are so very right! Its all in the details! Beautiful card. super creative card, I love it, and the colors wow!! What a fab design! Love those ice cubes peeking through! Amazing! Super cute, what a great idea! Really cute and creative card!